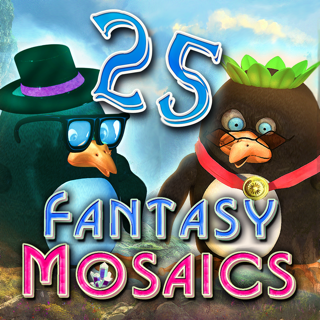 Enjoy a variety of nonogram mosaic puzzles and restore the fantasy garden! 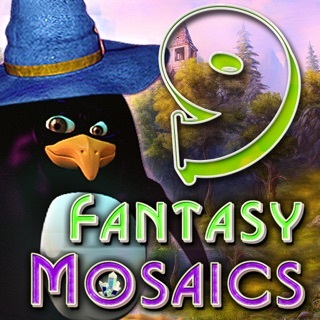 Embark on your fantasy journey to distant lands and experience this new exciting collection of mosaic puzzles through 100 custom built levels. 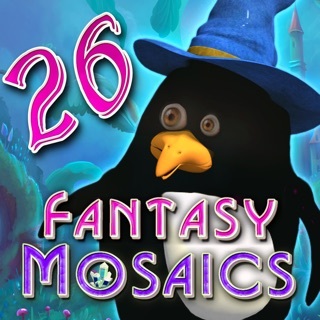 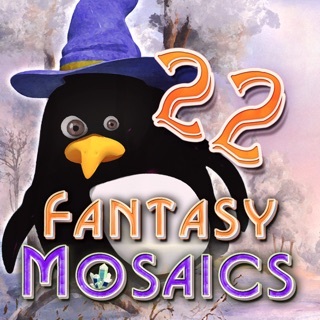 Brimming with even more challenging larger puzzles and great power-ups, Fantasy Mosaics will take you to new heights on this magical adventure. 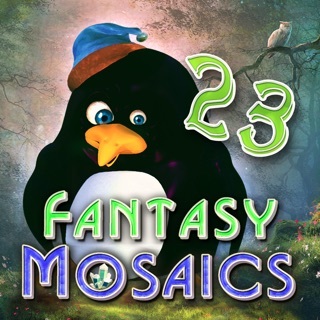 Enjoy the journey and have fun building your fantasy garden! 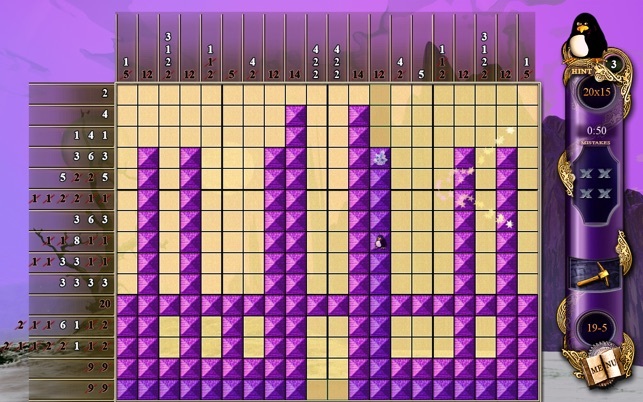 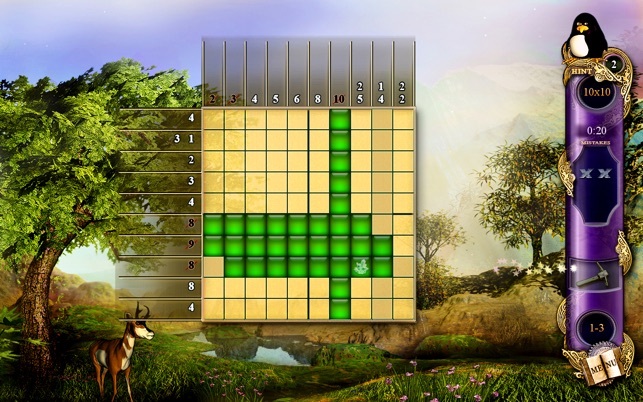 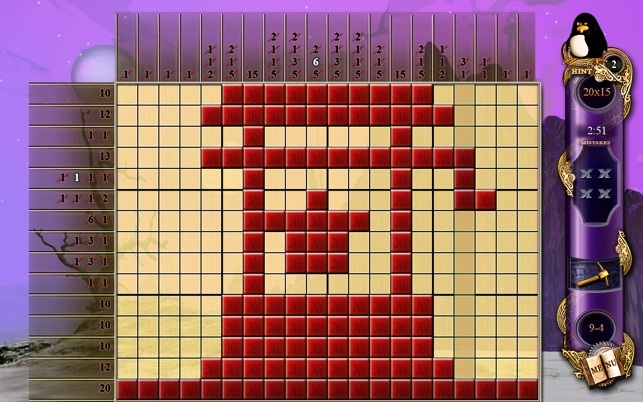 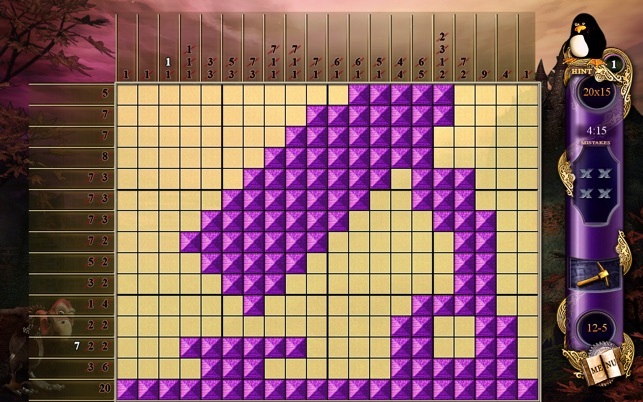 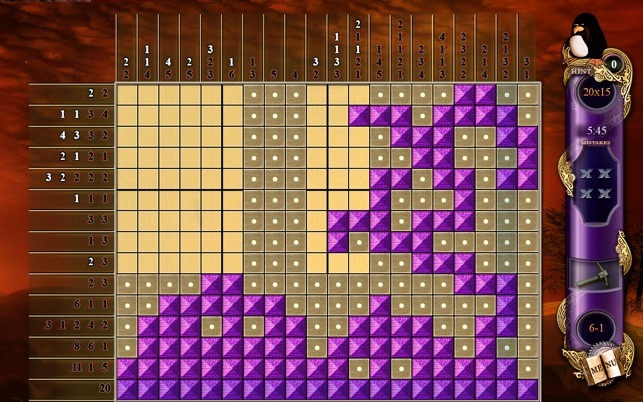 - 100 custom built puzzles also known as picross, hanjie, nonograms, griddlers, paint by numbers.